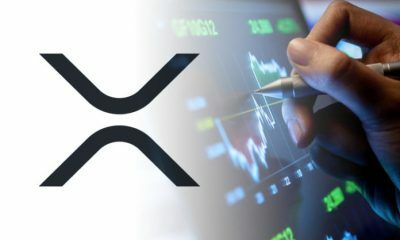 XRP community has long been waiting to hear Binance partnership with Ripple – and indeed it happened. 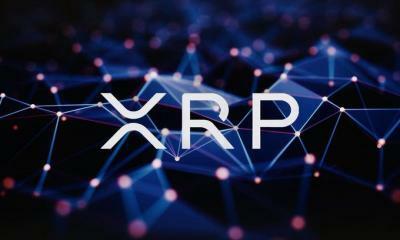 In a recent live stream, Binance CEO Changpeng Zhao talks about Binance exchange and possible collaboration with Ripple’s xRapid. On Feb 06, 2019, CZ gave insights on an upcoming partnership with xRapid but he didn’t share anything in detail. 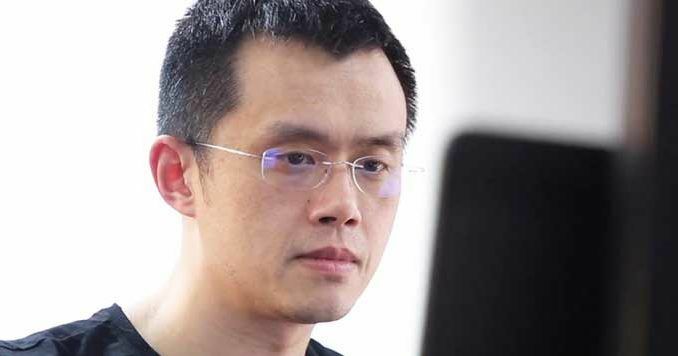 As such, he says that the present focus for his trading platform is on other issues such as ‘Binance Chain’ and ‘Binance DEX’. 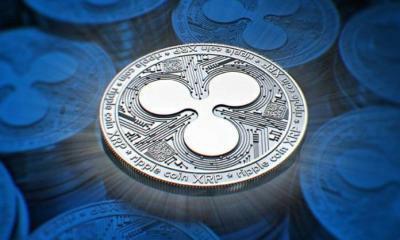 Although no strong base from both the firm (Ripple as well as Binance) is out of sight yet, the announcement itself is huge for XRP enthusiasts. 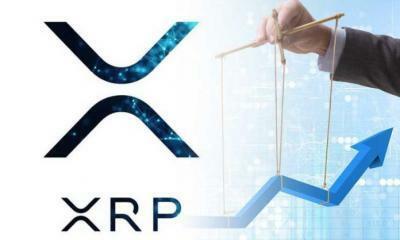 Given that, it is interesting to note that a poll by an XRP enthusiast, Steven Diep, indicates 94 percent folks are eagerly looking at the partnership of xRapid and Binance. 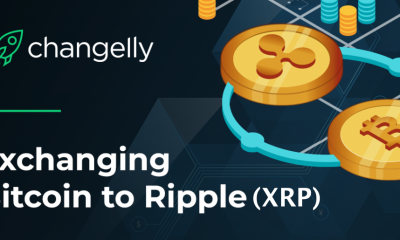 Hi @cz_binance, have you ever considered collaborating with Ripple to become an xRapid partner to bring financial institutions and retail investors together for XRP liquidity? 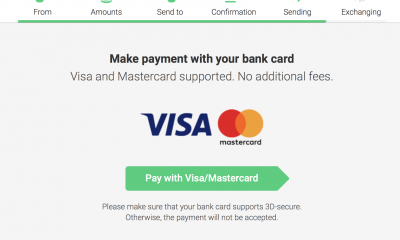 Binance to become the next xRapid partner? 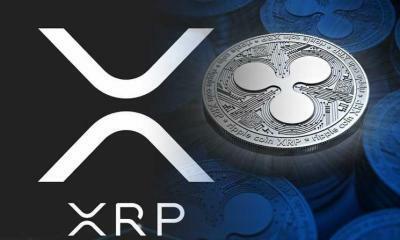 xRapid, as Ripple’s product to liquidate the payment for banks will likely help Binance to have easy collaboration with banks across the world. 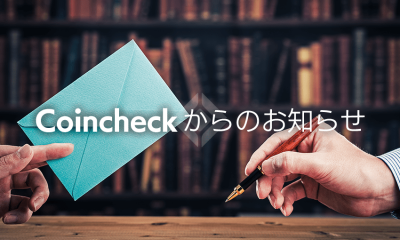 The partnership between the largest cross-border payment system and world’s top cryptocurrency exchange will be next milestone. 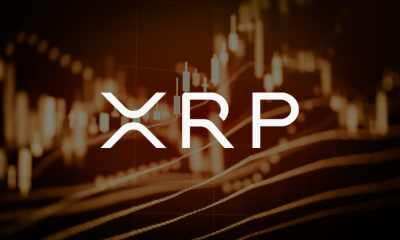 Announced in December 2019, XRP is already the base currency for Binance. 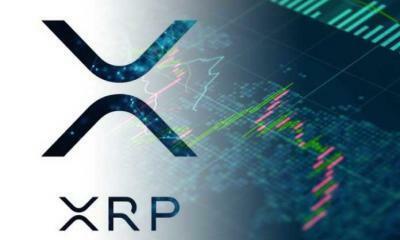 And to note, xRapid uses XRP at its center. 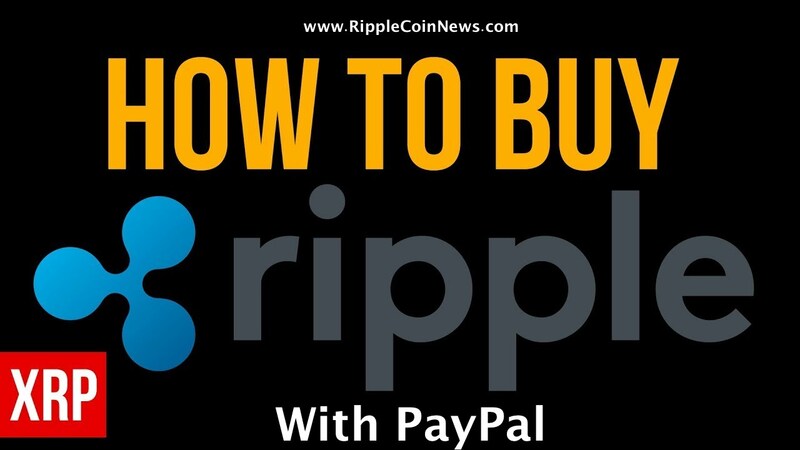 Moreover, few enthusiasts suggest that the exchange is already been working with Ripple. Dude, even if he was working with them do you honeslty think he’s be like OH YA EVERYBODY. We’re going to tell you sensitive secret information! They don’t owe us ANYTHING. Stop asking for handouts. 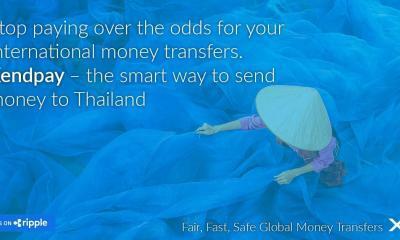 Invest your money, be confident in your choices. 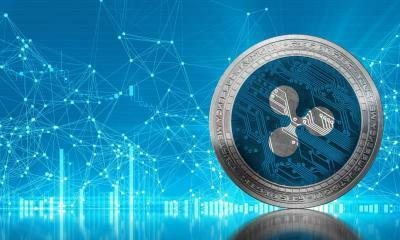 So far, major fintech firms and cryptocurrency exchanges such as Bitso, Bittrex has already partnered with Ripple’s xRapid. Additionally, it’s quite interesting to wait for Binance’s detail plan of employing xRapid. 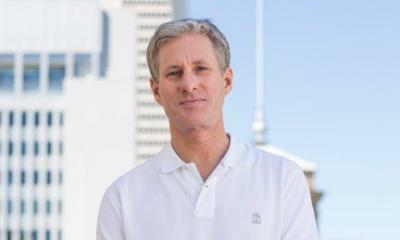 In fact, the chief executive market strategist of Ripple, Cory Johnson previously claimed that the adoption of xRapid by crypto exchanges will be crucial for Ripple.